Thank you Pompeian for sponsoring this post! 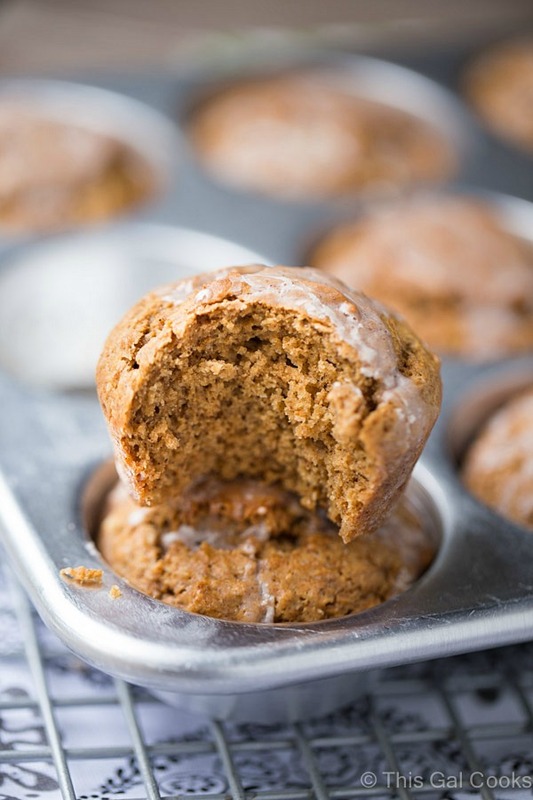 These Gingerbread Muffins are soft and full of flavor. A simple, one bowl recipe. Topped with sweet cinnamon sugar glaze for an extra burst of yum! You guys. It’s Muffin Monday. 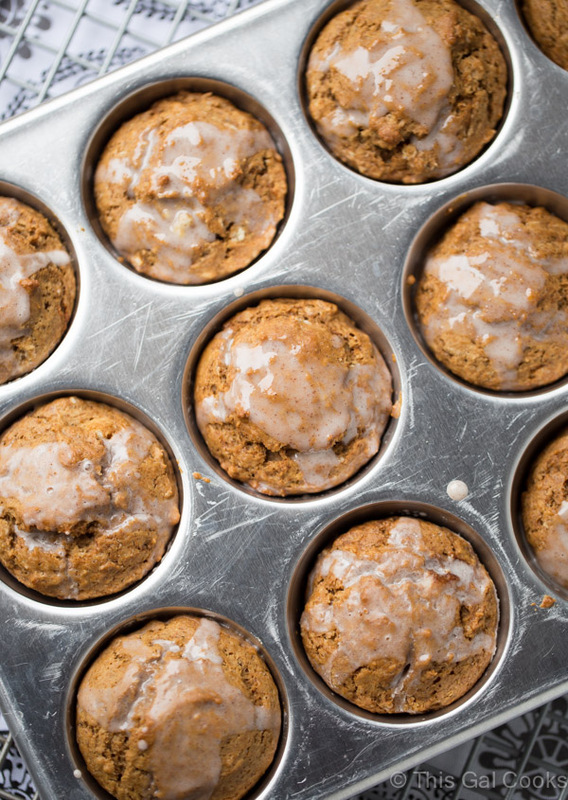 Because today is Monday and I’m sharing some damn good Gingerbread Muffins with you. See that gooey glaze on top of those little gems? That’s sweet cinnamon sugar glaze and it will make you shout from rooftops. I’ve teamed up with Pompeian to bring you a holiday recipe made with their Extra Virgin Olive Oil. I’ve said this many times but Pompeian is my go to brand for Olive Oil and vinegars. These Sausage Cheddar and Olive Oil Muffins were made with Pompeian Extra Virgin Olive Oil. And this Harvest Wild Rice Salad with Pumpkin Vinaigrette was made with Pompeian Balsamic Vinegar and EVOO. I’ve been considering a gingerbread recipe for ages now. Well, maybe that’s over-exaggerating it a bit. I’ve been contemplating it for a couple of weeks. I was going to make a gingerbread cake from a recipe that I found in the William’s Sonoma Baking Cookbook. But that hasn’t happened yet. So yesterday as the morning was turning late, I realized breakfast was needed stat. So I settled on muffins. These muffins were sort of an experiment. I didn’t follow a recipe for gingerbread muffins. I did a little reading on gingerbread. Browsed some recipes. Considered the ingredients I’d need to use in these muffins. Then I threw everything together and baked, with hopes that the muffins would turn out well. Lucky for me, and for you too, they turned out better than well. They turned out perfect! These muffins are prepped in one bowl, which means easy cleanup for you. Whisk together the wet ingredients. Mix in the dry ingredients. Scoop in to your prepped muffin pan. Bake. While the muffins are baking, you’ll make the sweet cinnamon sugar glaze. 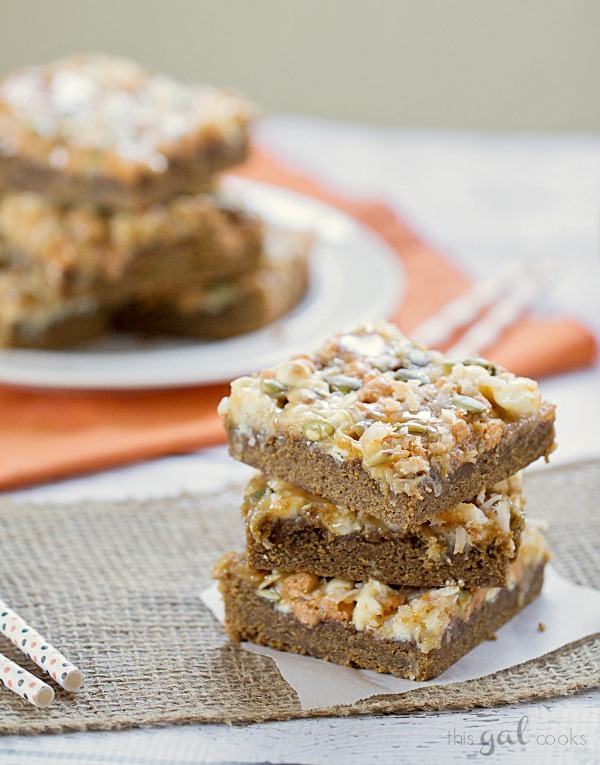 Four ingredients are whisked together in a mixing bowl. In under one minute, you have a drinkable glaze that will make you shout from rooftops. Seriously, it’s so good you’ll want to drink it from the bowl. But I don’t recommend doing that. Save it for those little gingerbread muffins. Spray the muffin cups of a 12 cup muffin pan with cooking spray. Wipe away excess spray with a paper towel. In a large mixing bowl, whisk together the EVOO, egg, milk, molasses and maple syrup. Add the flour, baking powder, baking soda, sugar, cinnamon, ginger, cloves and salt. Carefully mix together until well incorporated but still lumpy. Do not over-mix or mix briskly. Scoop the batter with a spoon or cookie scoop and fill each cup ½ to ⅔ full. Smooth the batter with your index finger or the backside of a spoon. Bake at 350 for 20 minutes or until a toothpick comes out clean. Once done baking, remove the muffins from your oven and allow to cool for 20-30 minutes. Meanwhile, make the glaze. In a mixing bowl, whisk the confectioners sugar, milk, cinnamon and and vanilla extract together. Add more milk to thin or more confectioners sugar to thicken, if needed. Spoon the glaze over the cooled muffins. Store any unused glaze in an airtight container in your refrigerator for up to 1 week. Christmas is right around the corner. For fun, personalized gifts, visit Pompeian on Facebook to create your own customized olive oil bottles. These would make perfect personalized gifts for friends and family! Gingersnap Chocolate Ganache Truffles | This Gold Lining Girl. Gingerbread Caramel Poke Cake | What’s Cooking, Love?. Cranberry Gingerbread Mug Cake | Frugal Foodie Mama. Gingerbread Pancakes | Sugar Dish Me. Related Recipes from This Gal Cooks. These look soooo good!! The cinnamon sugar glaze… I love that idea. 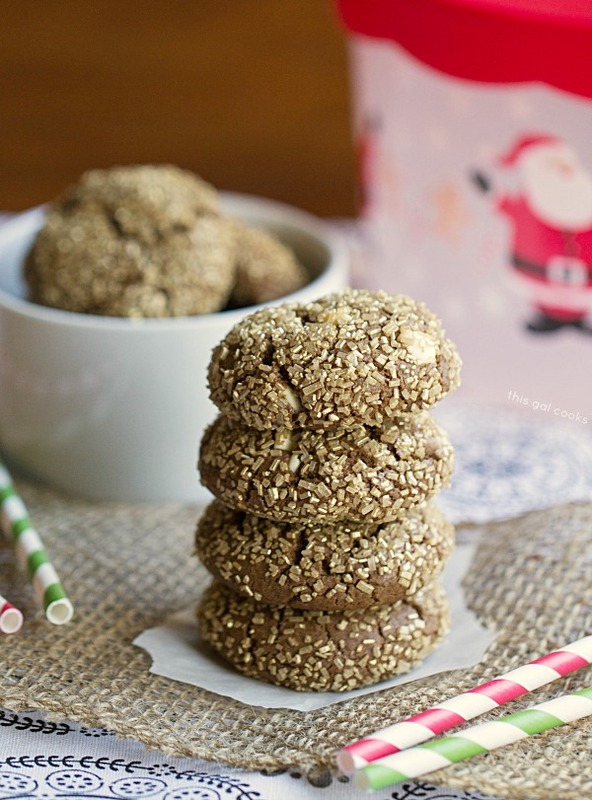 Thanks for sharing my Gingersnap Truffle recipe too! You’re welcome, Sarah! Thanks for stopping by! These muffins seriously look so amazing! Such a beautiful color and glaze on top! Pinned! These look so wonderful. A warm gingerbread muffin and hot cocoa before an open fire would be delightful just now! I love baking with olive oil!! can’t wait to try these. . 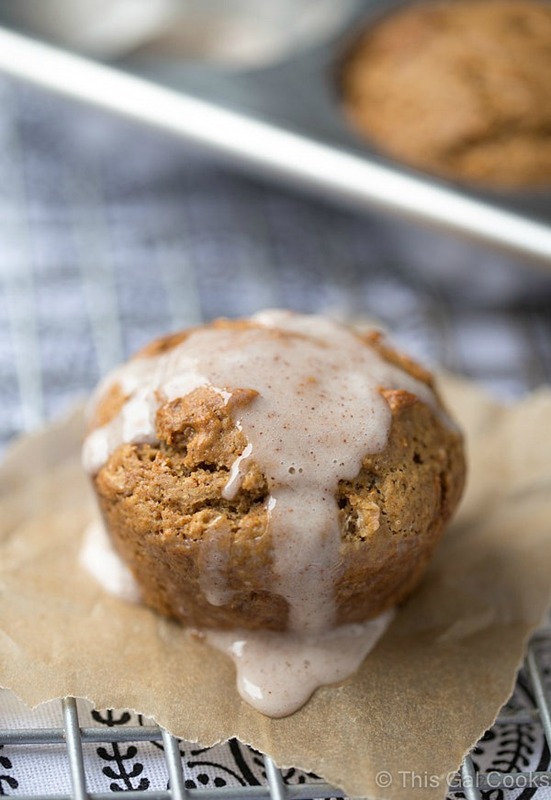 I bet these muffins are fabulous with the cinnamon, ginger, molasses and maple syrup! yummmmm! I love muffin Mondays. I want one every week. And these? Perfection!! I never even realized I liked gingerbread until a year ago when I begrudgingly tried a gingersnap cookie, and now I’m totally hooked! Love the idea of turing it into a sweet muffin! I could see these for breakfast OR dessert! Beautiful work. Hi Julie … as I type this I am just finishing off the last crumbs of one of my gingerbread muffins I made on Sunday! I love that we are gingerbread muffin sisters this week! What I love about yours are that you’ve used evoo and added in all those yummy spices. Next time I’ll try that! I’ve gotta try your frosting next time, Helen! It looked so good. So much so that I would probably be eating it from a bowl with a spoon. LOL. Thanks so much for stopping by! I love gingerbread flavor! These muffins would be a great way to start the day. Love that drizzle! These muffins look so delicious and moist! And I love that glaze! :) Pinned & sharing. These muffins are just beautiful!! Love that you used olive oil in here! That cinnamon sugar glaze sounds amazing with the gingerbread flavors and looks mouthwatering! I’m such an olive oil fanatic. Seriously – I will eat pasta with just olive oil and a little shredded parmesan. SO good, to me anyways. And I love baking with it, too. Thanks so much for stopping by, Kelly! Muffins are one of my all time favorite things to eat for breakfast! These look amazing! Thanks Nancy! I love muffins for breakfast, too. Easy to grab and eat on the run! These muffins look fantastic and the glaze makes them even better!